Sara Ali Khan is one of the youngest actors who made her Bollywood debut with a bang. With two blockbuster films like Simmba and Kedarnath, this Pataudi girl will go a long way. Other than her acting, Sara Ali Khan’s instagram is also in limelight for her fashion sense. Whether it is a saree, anarkali or lehenga, her style is always on point. 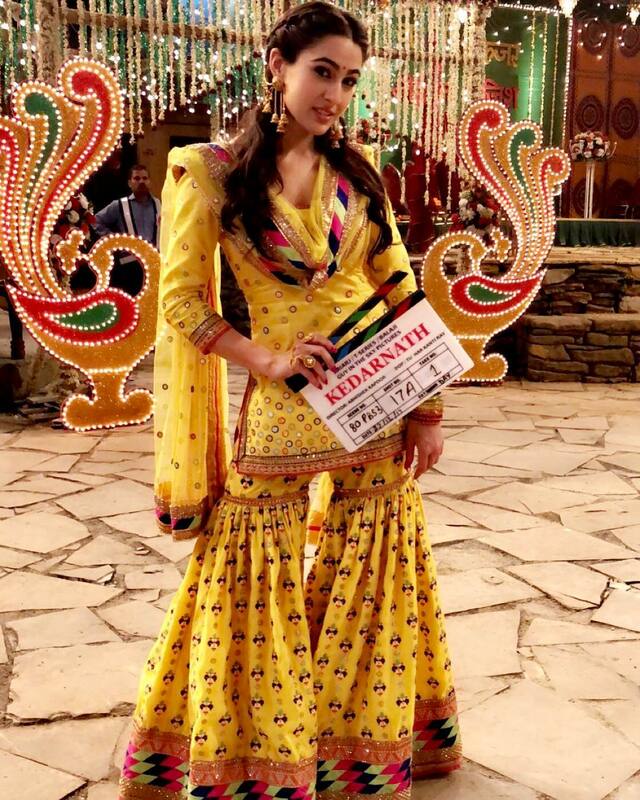 She has given us some latest bollywood fashion trends for wedding season. Ivory coloured clothes made their way into the wedding world two years back and have been endorsed by many actresses, especially Deepika Padukone, Sonam Kapoor, Aishwarya Rai Bachchan and Sara Ali Khan. This gorgeous ivory lehenga with intricate detailing would make a great wedding reception wear. The colourful thread work make it suitable for the bride-to-be. Parrot green is a not a quintessential Indian wedding colour but the way Sara Ali Khan carried this dress made us think otherwise. This carefree light-coloured outfit is perfect for occasions like mehendi and sangeet. Just keep it simple and enjoy every bit of the happy occasion. If you want a heavy look then you can accessories it with some pretty bangles. Marsala colour is loved by every female and has entered the wedding wardrobes of many. This powerful and bold colour looks great on every skin tone. Sara’s jacket style dress is the perfect attire that the bridesmaids can wear at their bestie’s wedding reception or sangeet. The bold patterns make it ideal for a night event. If you are someone who loves to take risks then this royal blue dress will quench your thirst for adventure. 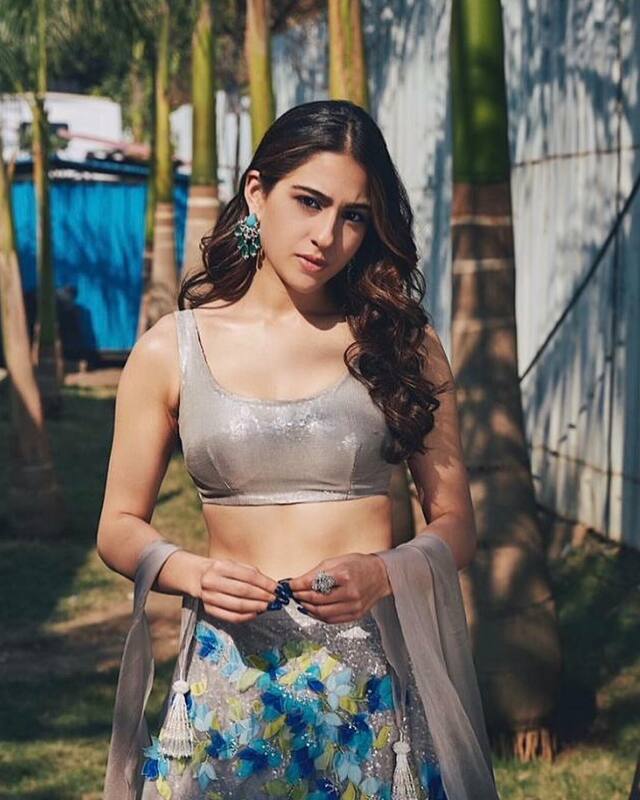 The daring blue crop top and wide pants that Sara Ali Khan wore for the promotion of her movie will be loved by all those who like to turn the heads. The floral detailing on the top and check-pattern on the pants have made this outfit sangeet night ready. How can anything be wedding ready without a lot of glitter and glamour? 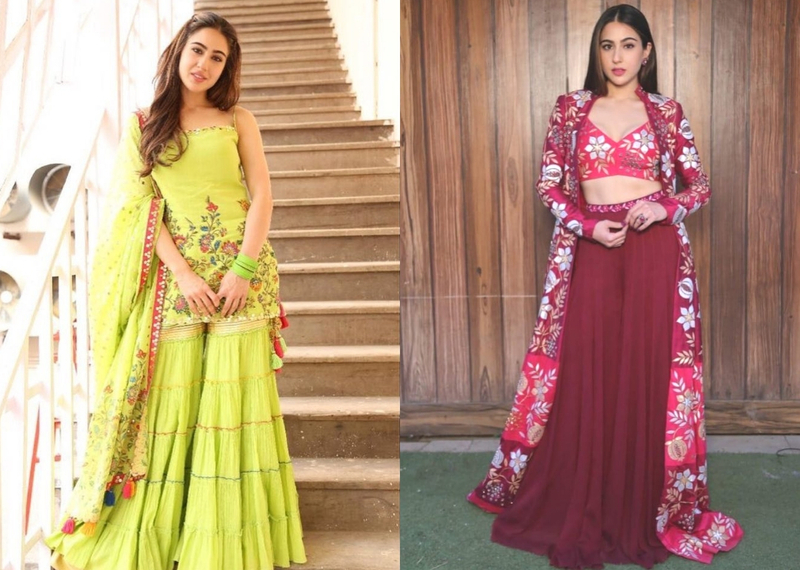 Sara Ali Khan has set lehenga goals for all the bridesmaids. This young-number that she wore for Kedarnath’s promotion is nothing that we have seen before. The champagne coloured lehenga with 3D work on it, is surely an unconventional choice. You will look gorgeous standing next to the bride in this shiny lehenga. 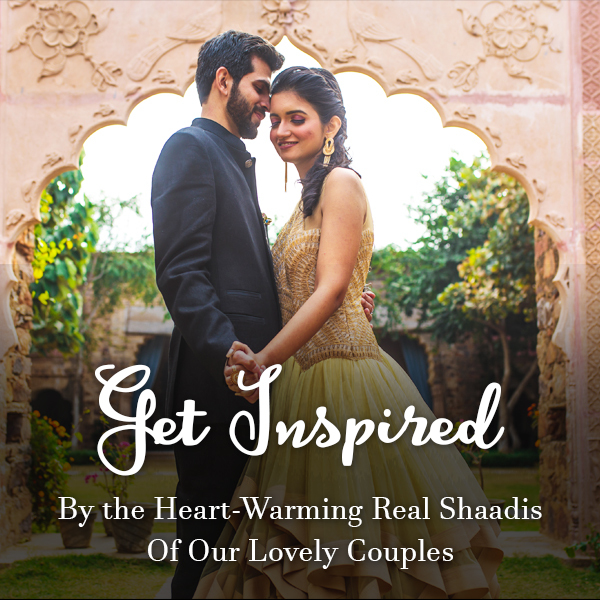 For energetic pre-wedding events like sangeet and mehendi, every girl needs a vibrant dress. 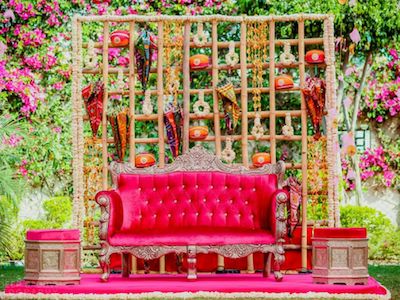 Whether you are the bride or her best friend, this colourful sharara that Sara Ali Khan wore will look great on anyone. The mirror work along with leheriya border on dupatta will get approval from everyone. You can even wear a yellow dress like this for haldi ceremony. The bride always looks the best but a bridesmaid has to look great as well. So, for all the amazing friends and sisters of the bride, we have found a gorgeous black piece from Sara Ali Khan’s latest picture on Instagram. This pleated black lehenga from Sabyasachi Mukherjee collection with floral thread work is a sight to behold. The sequin dupatta and blouse make it the perfect wedding reception outfit. 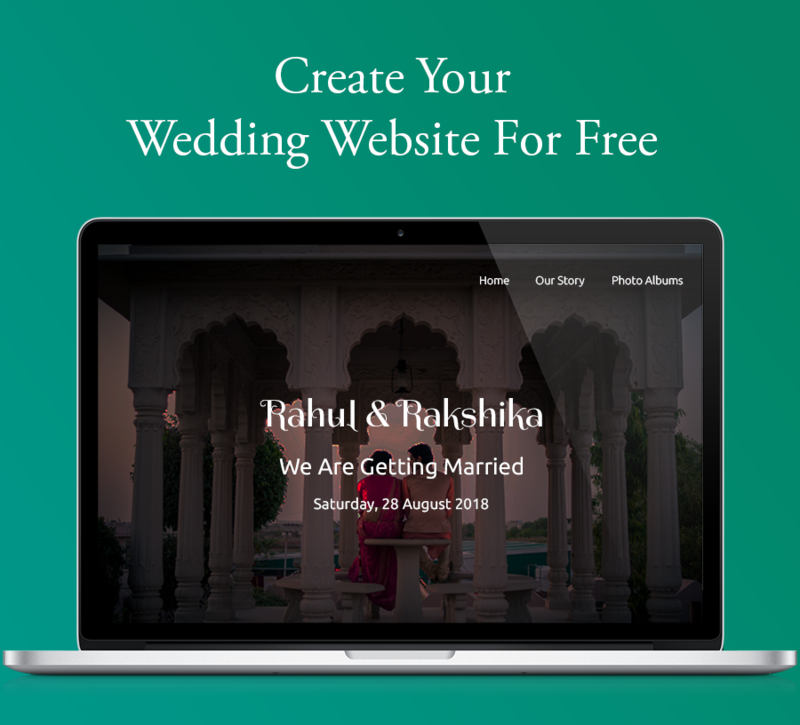 With time, day weddings are gaining popularity. 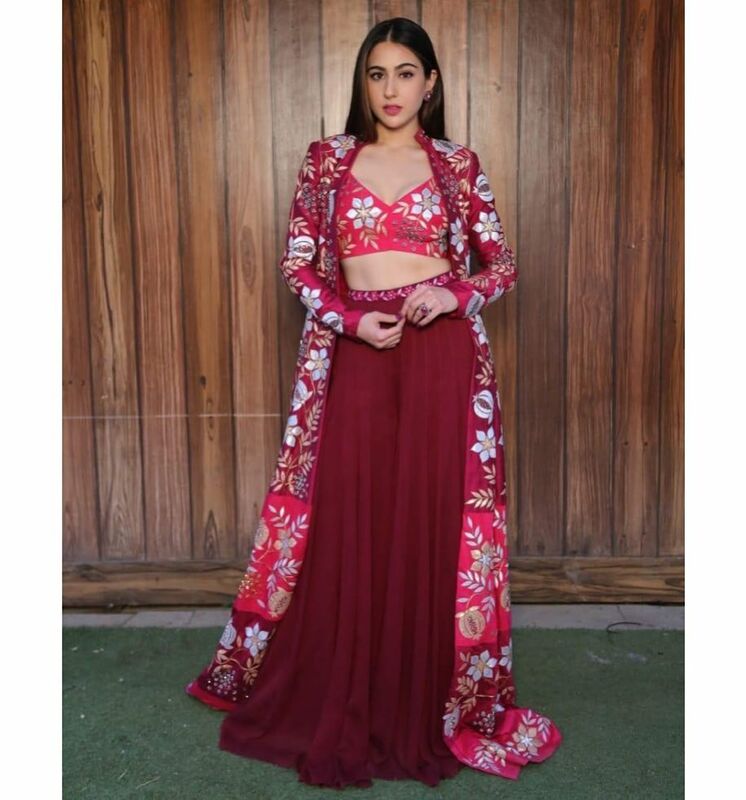 If your best friend is getting married under the sunlight then, this Sara Ali Khan approved lehenga will do justice to the event. The plain white skirt and the blouse with 3D floral work is just too hot to ignore. We loved the serene white tissue dupatta as well. Girls like to swing! This glamorous golden lehenga with foil work is just too gorgeous. 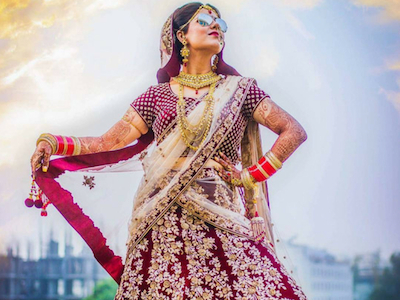 This amazing lehenga deserves a special occasion. Brides can wear it for their wedding reception and bridesmaids can wear something like this for their best friend’s wedding. This lehenga will make you look like a Bollywood star. Sara Ali Khan is a budding actress and an already established fashion goddess. This real-life princess is simply beautiful and has a royal taste when it comes to clothing. You should keep a tab on this Pataudi diva if you wish your wardrobe to be in line with vogue. We Took 80k To Shop Cocktail Gowns In Delhi- Look What All We Found! Pakistani Bridal Dresses: 10 Labels The Modern Brides Need To Know! Start Saving, Rent Dresses Online This Wedding Season!